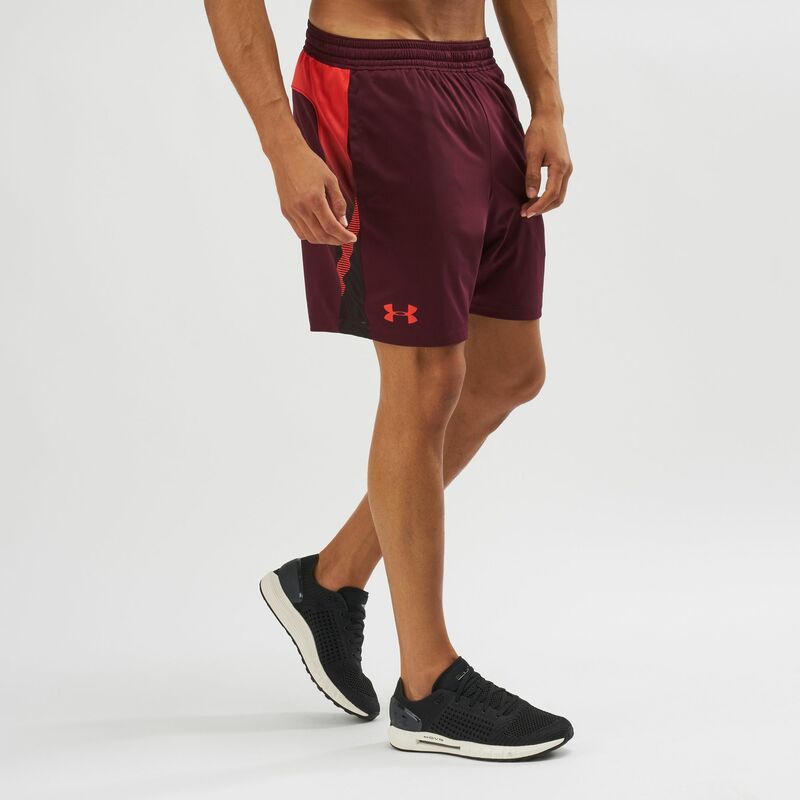 Get ready for more training with the Under Armour MK1 Graphic Shorts for men. 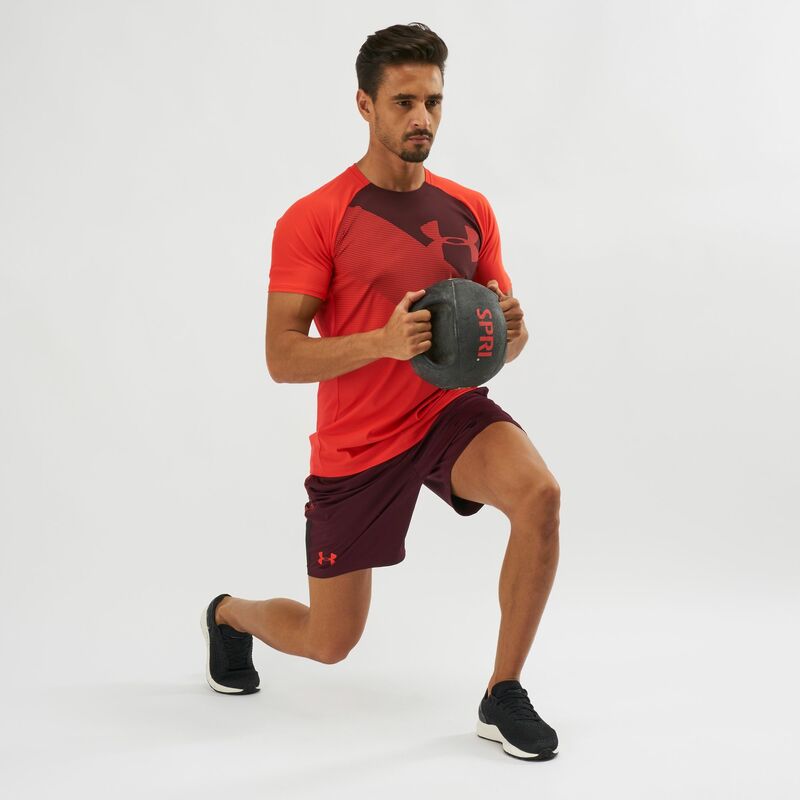 These shorts are equipped with HeatGear technology to keep you cool, light and comfortable. The mesh panels are for strategic ventilation.